There’s nothing better than a lot of people coming together for a fun evening around an amazing cause – and that’s just what we did last Thursday night. 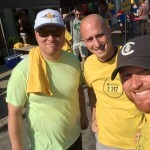 Thanks to Scotty’s Brewhouse RUN(317) for having us as one of their charity partners for the second year in a row! The event was a complete sell-out with 1,800 registered runners. And even though it was a hot summer night, the crowd stuck around after the race for a great party hosted by NUVO, with beer provided by Scotty’s Brewhouse. Thanks Scotty’s for the brews! We had a fantastic time meeting the runners and people who came to cheer them on. 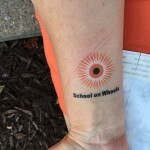 Some already knew about School on Wheels and others had the opportunity to learn all about us. 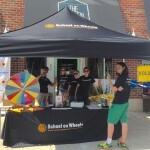 Lots of people tested out our new prize wheel and won some sunburst swag. 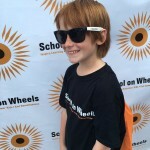 We had a lot of fun watching people walk around with School on Wheels sunglasses, temporary tattoos and more! The success of the race would not have been possible without the support of the local community. 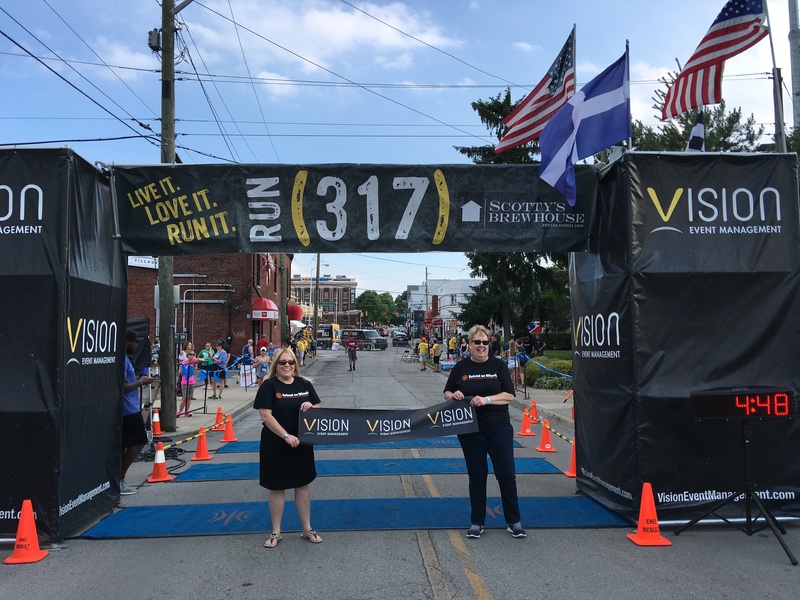 A special thank you to our supporters at Royal United Mortgage for encouraging their employees to run or volunteer for the race and to our friends at Deploy Indy and Shalom Zone for giving their time at the race! Additionally, thank you to our SPOKES community outreach group for volunteering both the day of the race, and the day before at packet pick-up! It took the work of over 70 volunteers who donated their time to help make sure the race ran smoothly. 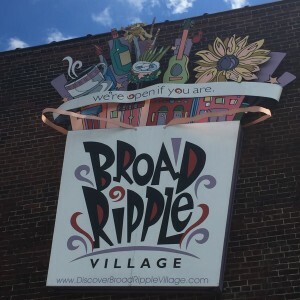 We also want to thank all the businesses and neighbors in Broad Ripple who helped support this event by accommodating the crowds that came with the race. 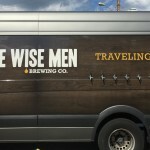 317 Burger even supported us by providing a portion from their evening’s proceeds to School on Wheels! 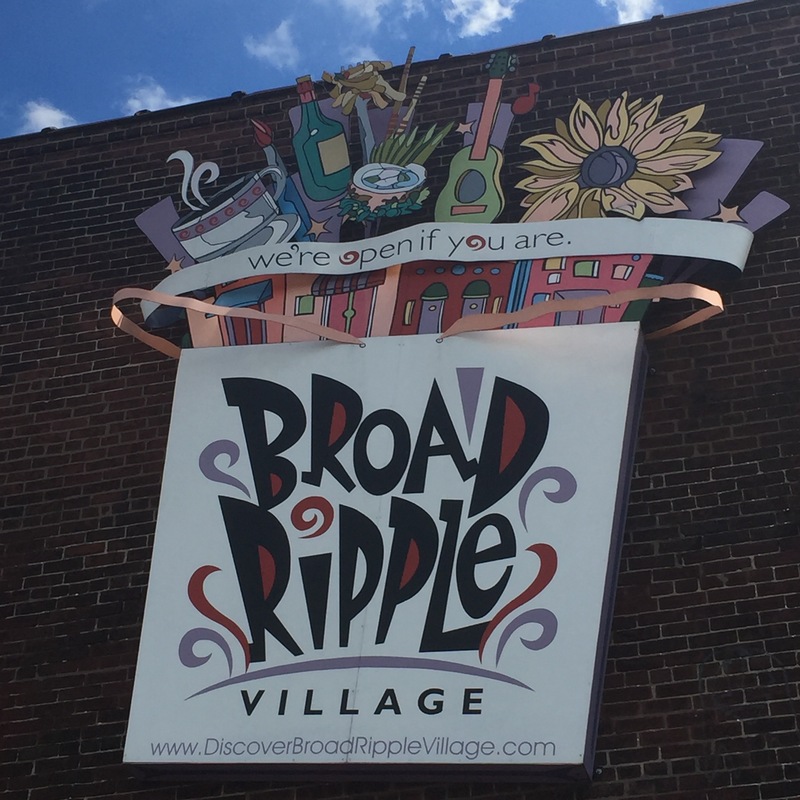 We so appreciate Broad Ripple Village opening up your community so that RUN(317) could host a great event that also helps with a great cause – helping us break the cycle of homelessness through education! If you missed it, check out our storify for a retelling of the event through social media, and make sure to check out our album on Facebook for all of the photos from the evening. 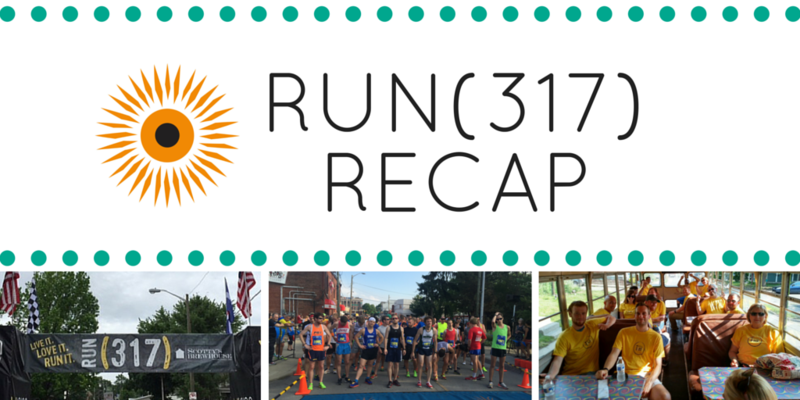 There’s still time to sign up to participate in the last three races of the series that will support the Humane Society of Indianapolis (Mass Ave), The Villages (Carmel Art District) and Keep Indianapolis Beautiful (Fountain Square)! 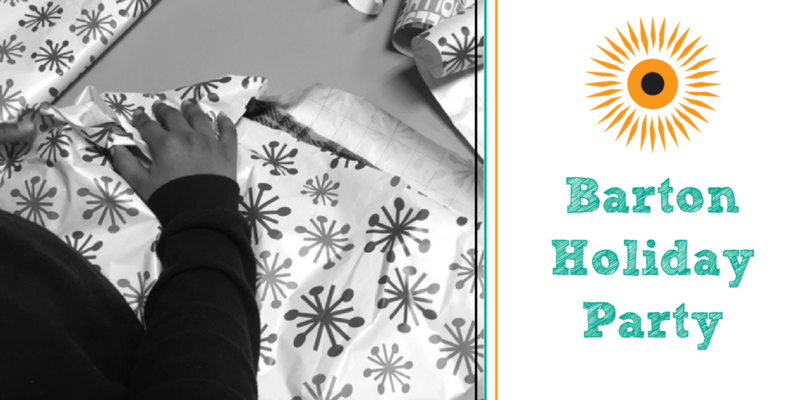 Want more ways to get involved at School on Wheels? Sign up to tutor for the Fall 2016 semester, or apply to be part of our SPOKES young professionals group!